Motorola, a Lenovo company is all set to release its 5 new smartphones in 2017. 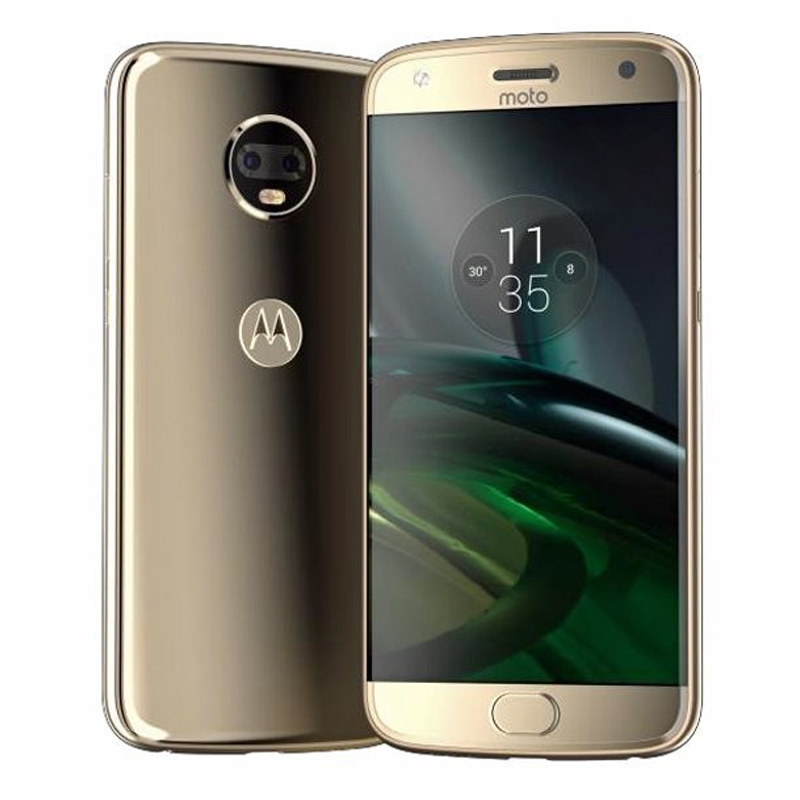 The upcoming Motorola smartphones in 2017 are Moto Z, C, X, E, and C. Lenovo is currently working on several mid-ranged Motorola Smartphones. Moto X4 is expected to have an aluminum body with IP68 waterproofing. The phone is coming with a 5.5-inch IPS LCD Full HD (1,080 x 1,920) display. Moto X4 offers sharp picture quality with the pixel density of 401ppi. The phone has a dual-lens rear camera. This Motorola smartphone is driven by a 2GHz Octo-Core Cortex A53 processor. The phone has 3GB of RAM and Adreno 506 GPU. Moto X4 comes with 32GB of internal memory which is expandable up to 256GB. This smartphone runs on Android v7.0 (Nougat) OS and supports a front fingerprint sensor. Folks who are interested in photography and videography would definitely love Moto X4. It has 13MP+13MP dual camera at the rear and a 5MP camera with flash on the front. The rear camera is capable of capturing images up to 4,128 x 3,096 Pixels and allows users to record 4K video at 30 frames per second. Other than that, Moto X4 has features like- digital zoom, face detection, touch to focus etc. The front camera with flash is great for taking awesome pictures in low light or no light. Moto X4 has a non-removable 3,800mAh Li-ion battery with fast charging support. Moto X4 comes with a single SIM slot and supports 2G, 3G, 4G, Wi-Fi, Bluetooth, GPS and USB Port. The phone comes with a 32GB internal memory which is expandable up to 256GB. Motorola’s Moto X4 is expected to arrive in the Fall. According to some sources, the expected launch date of Moto X4 is 5th of November, but it isn’t sure yet. The device was recently been certified in Indonesia which signifies that announcement and the launch of the phone are just around the corner. Earlier it was rumored that the phone will come with a price range of 19,990 but according to the new updates, Moto X4 is likely to come with a price range of 26,500.